Earn £100 with every customer you refer to us - referral chequebook with every new car purchase! You’ll fall under the irresistible charm of our New Renault Clio. Its sensuous curves make it stand out from the crowd. In addition, the new grille mesmerizes with a front end panel that is more rewarding and a new lighting signature. Redesign the Clio the way you want; its design lends itself to all types of customisations, contrasting door mirrors, matching roof decals and colour touches. Bold and intriguing, the New Renault Clio shows its modern and distinctive style. Its new lighting signature, integrated in the Pure Vision LED headlights* , is instantly recognisable. From the side, its 17" black diamond-cut alloy wheels (standard on Dynamique S Nav) underline its dynamic silhouette. Renault £100 referral vouchers must be presented prior to purchase. Only one voucher per customer referral and not to be used in conjunction with any other offers. Introducing an existing Toomey Renault customer does not qualify as a referral. Offer applies to New and Used retail sales only. Information correct at time of broadcast. 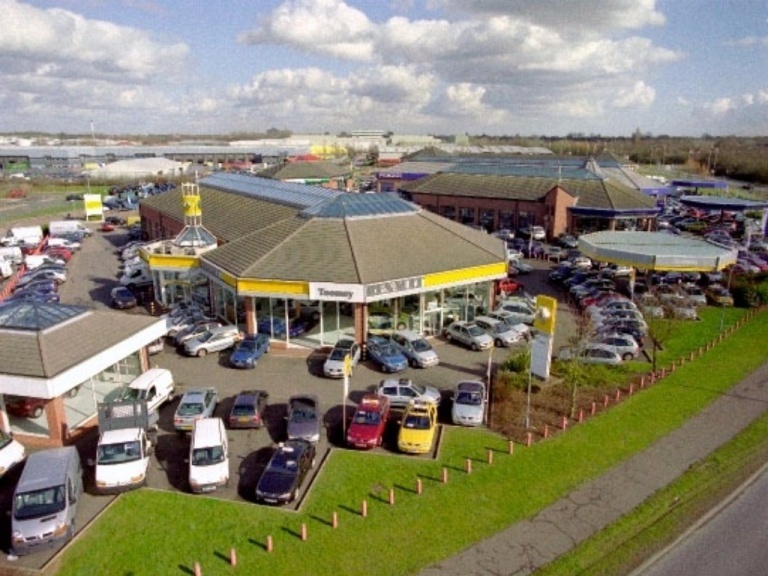 Toomey Renault reserves the right to amend/withdraw offers at any time. Images for promotional purposes only. Offer not available in conjunction with any other offer. Offers subject to vehicle stocks and availability. 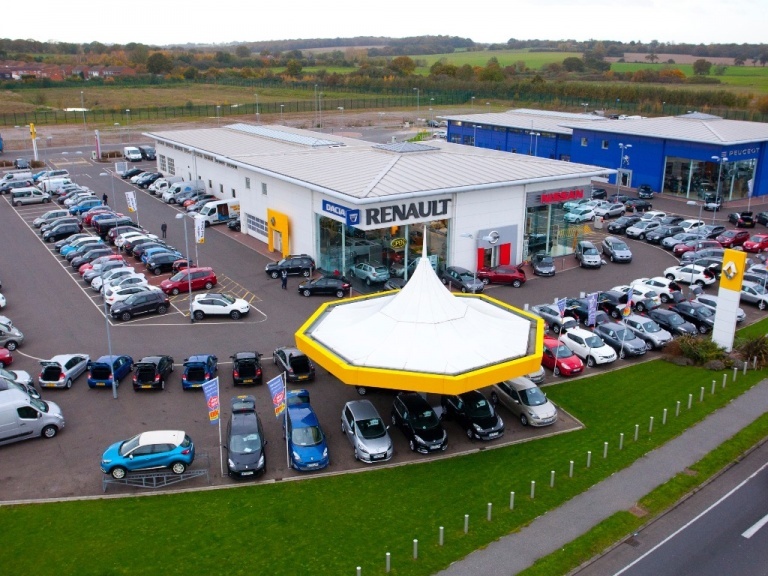 Free Servicing must be carried out in line with manufacturers recommended servicing intervals at Toomey Renault (brand of purchase).